The pro-life community is mourning the passing of one of the nation's most ardent and effective advocates for the unborn. Phyllis Schlafly, the founder of Eagle Forum, died Monday after a quiet battle with cancer. She was 92. Despite her age, Schlafly had continued to be an active and articulate voice for traditional values. Schlafly was best known for her successful crusade in the 1970's to block adoption of the Equal Rights Amendment to the U.S. Constitution. While the language of the proposed amendment seemed innocuous and redundant, Schlafly argued that liberal judges would use it to create a constitutional right to abortion, establishment of unisex bathrooms, and the drafting of women into the military. Yet Schlafly's influence extended far beyond the battle over the ERA. 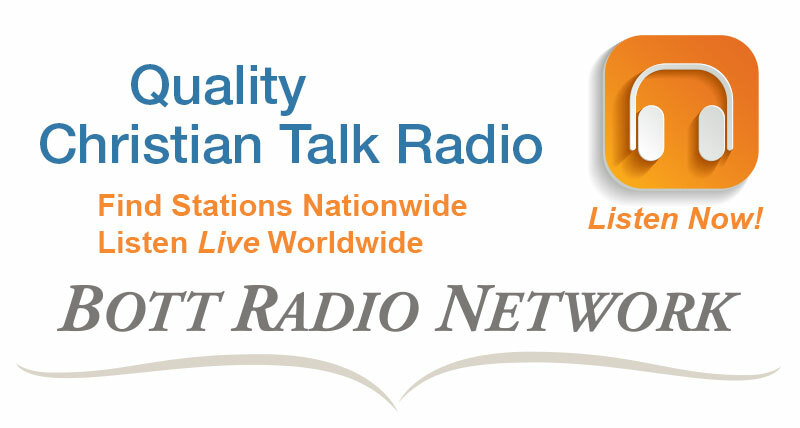 Through Eagle Forum, she created a potent grassroots nationwide organization promoting the sanctity of human life and the value of the traditional family. Phyllis Schlafly pioneered a radio program aired nationally on numerous stations, and distributed a monthly publication called The Education Reporter. She was a vigorous opponent of educational "reforms" that she viewed as "dumbing down" instruction in the classroom, and she was a major champion of school choice. Schlafly had a powerful influence for years on the content of the national Republican platform, authoring language that expressed passionate pro-life values and convictions. Schlafly was an inveterate workhorse, and personally wrote 27 major books over the years. Many did not realize that Schlafly was a brilliant constitutional lawyer, and she took particular glee in taking on those government powerbrokers she viewed as the "political elites." "Phyllis Schlafly will be remembered for her courageous leadership in organizing a grassroots movement that became the foundation for the pro-life, pro-family movement we have today," says Tony Perkins, President of the Family Research Council. "Her love for God and this country drove her to fight for the Constitutional principles that founded this nation. She never surrendered her principles and she never gave in to intimidation." Missouri Congresswoman Ann Wagner said she was "truly saddened" to hear of Schlafly's passing. "She was a trailblazer and gifted activist of the modern conservative movement." "Her devotion to serving a higher calling is a magnificent reminder of what one determined and passionate woman can accomplish," Wagner observed. 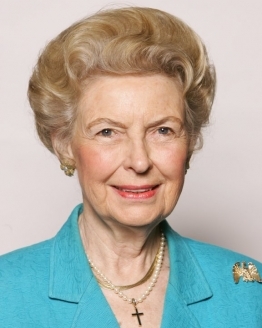 The leadership of Eagle Forum issued a formal tribute to Schlafly that read in part: "Phyllis Schlafly spent an astounding 70 years in public service of her fellow Americans. Her focus from her earliest days was protecting the family, which she understood as the building block of life. She recognized America as the greatest political embodiment of those values. She was an iconic American leader whose love for America was surpassed only by her love for God and her family." A member of the U.S. Marine Corps who was court-martialed for posting Bible verses in her personal workspace will be appealing her bad conduct discharge to the U.S. Supreme Court. Former Lance Corporal Monifa Sterling will be asking the High Court to reverse an adverse ruling by the Court of Appeals for the Armed Forces. 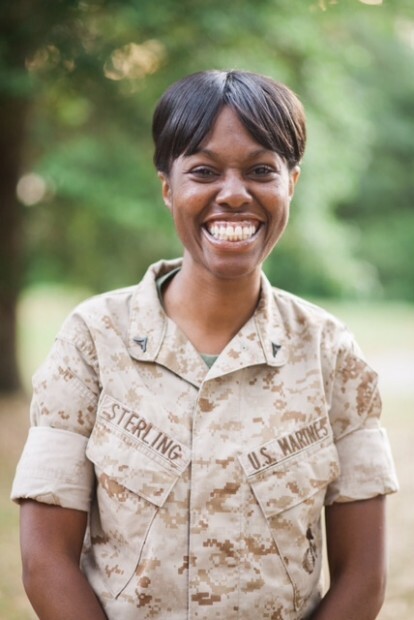 Sterling was stationed in May of 2013 at Camp Lejeune in North Carolina, where she served in the 8th Communications Battalion. 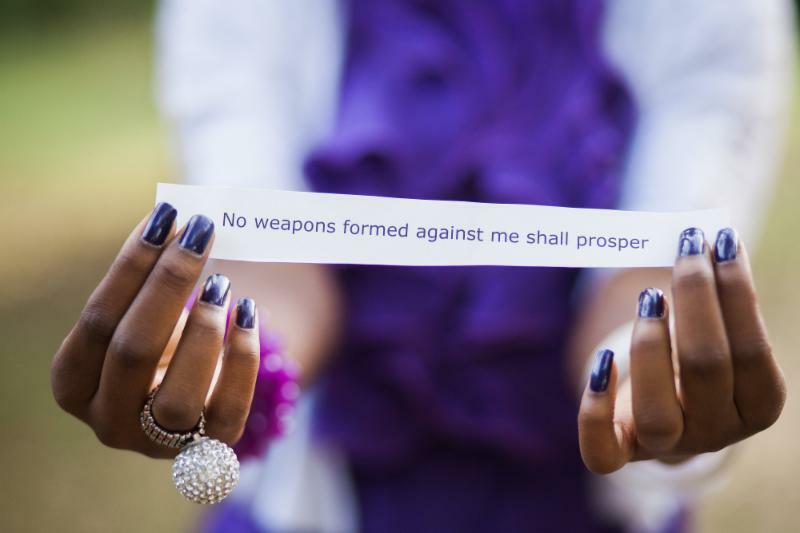 She decided to decorate her work station with three printed copies of a paraphrased version of one of her favorite Bible verses from Isaiah 54:17: "No weapon formed against you shall prosper." A staff sergeant ordered Sterling to remove the Bible verses from the top of her computer monitor and desk, cursing at her and saying "I don't like the tone." Sterling objected that other Marines were allowed to personalize their work space, and that she had a First Amendment right to express her religious convictions at her own work station. 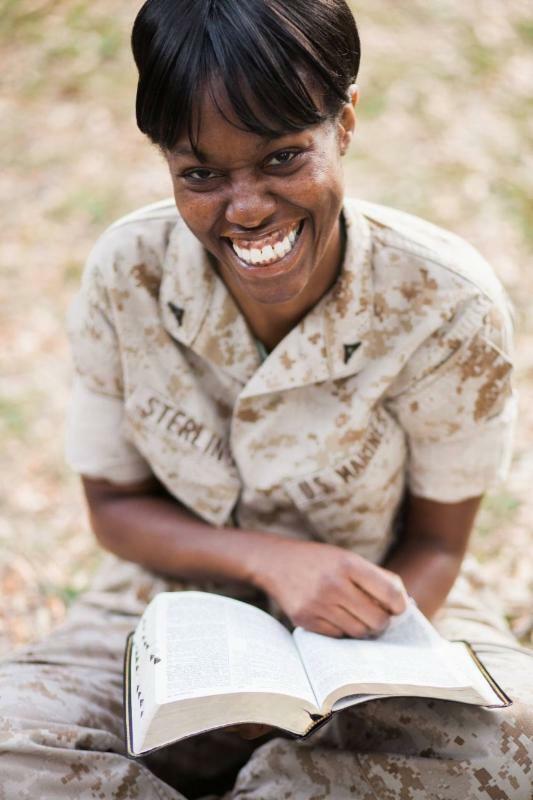 When Sterling refused to permanently remove the "offensive" copies of the Bible verse, she was brought before a court-martial and convicted of insubordination, and given a bad conduct discharge. Military officials argued that the "verbiage" of the Bible quotation could "easily been seen as contrary to good order and discipline." Sterling's subsequent appeal to the Navy-Marine Corps Court of Criminal Appeals was denied. That court stated in its ruling that "it is not hard to imagine the divisive impact to good discipline that may result when...a government desk is festooned with religious quotations." Now the military's highest court, the Court of Appeals for the Armed Forces (CAAF), has upheld Sterling's discharge for bad conduct. In an absolutely incredulous ruling, the 4-1 majority stated that Sterling had demonstrated a "contentious relationship with her superiors" by posting "combative signs in the workplace." Judge Margaret Ryan, who authored the opinion, stated that Sterling's actions reflected "an antagonistic relationship with her superiors." Ryan agreed with military brass that Sterling "has not shown the discipline, professional growth, bearing, maturity, or leadership required to be a Marine." The military tribunal also ruled that the Religious Freedom Restoration Act (RFRA) did not apply to Sterling's case, because she had "not bothered to inform the government that [her action] was religious." The Court stated that Sterling had "failed to identify the sincerely held religious belief that made placing the signs important to her exercise of religion." RFRA prohibits the government from placing a "substantial burden" on a person's free exercise of religion. Monifa Sterling is being represented by the First Liberty Institute. 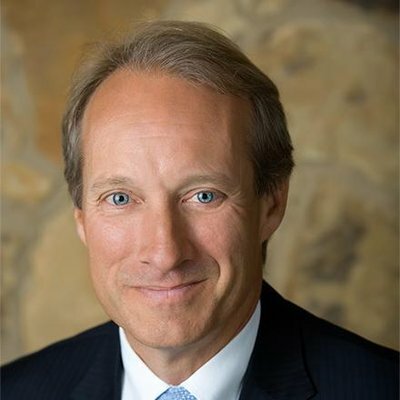 Kelly Shackelford, President of First Liberty, decried the military Court of Appeals' ruling as "absolutely outrageous." 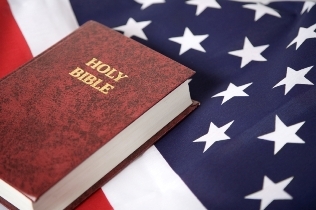 "If they can court-martial a Marine over a Bible verse, what's to stop them from punishing service members for reading the Bible, talking about their faith, or praying?" Judge Kevin Ohlson, who dissented from the opinion, agreed. "[This decision] raises the prospect that other servicemembers may be subjected to conviction at court-martial for merely engaging in religious exercise." Ohlson stated that members of the Armed Forces do not need the permission of the government to engage in "sincere religious conduct." Michael Berry, Director of Military Affairs for First Liberty, says the Court's requirement that a person announce their "religious intent" before participating in religious activity is unprecedented. "The government cannot require us to declare our religious beliefs before we engage in religious activity. "The court majority even recognized this when it stated a Muslim wearing a hijab would be obviously religious, and therefore the Muslim need not state religious intent," Berry explained. "But apparently a Christian who posts a Bible verse must declare to all that that displaying a Bible verse is religious. This defies common sense." "We have 1.3 million people on active duty in the military," Berry continued. 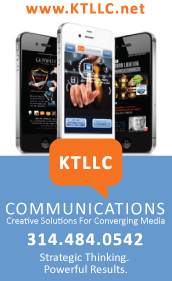 "The latest surveys show that approximately 75 percent identify as religious in some form or fashion. That's over 750,000 people who are basically being told that if you want protection of your religious freedom you are going to have to prove how important your religion is to you." 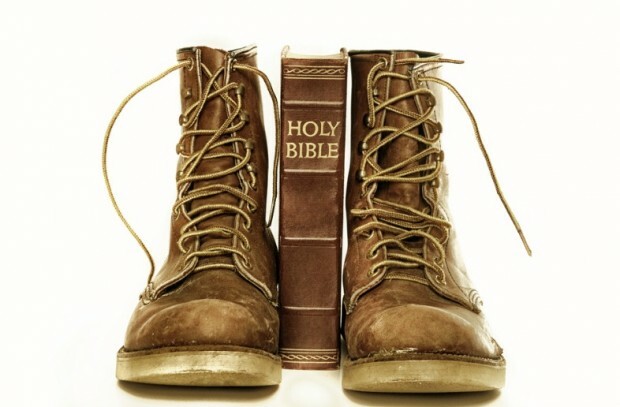 Please be praying for Monifa Sterling and other Bible-believing Christians in the Armed Forces that their Christian witness will not be stifled by military authorities who have become increasingly hostile to the Christian faith.